Will Rutherford (@djlunchbox) and Michael Sorg (@sorgatron) get together to talk about life. Sorg and Will are out and about and squeeze in a Podcast recording during the lunch break. We catch up with Will's new Monday commute and how our travelers deal with passing the time in the car, discuss what needs to be done to create a following beyond the podcast or video that you're making, the Chicken or the Egg philosophy, motivating our friends that we HOPE are listening to this, customer service, and more! What is making you happy? 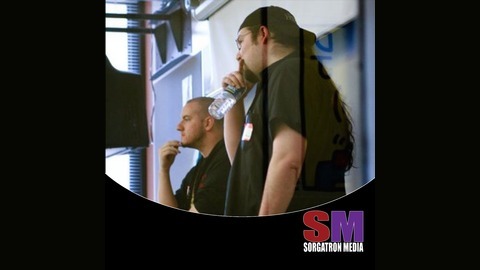 Email us at powerhour@sorgatronmedia.com ! You can subscribe on iTunes,Stitcher and Spreaker! 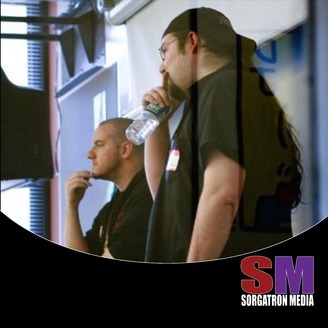 The Power Hour is a casual conversation with long time Podcast friends Will Rutherford (Panel Riot,Wrestling Mayhem Show) and Michael Sorg (Sorgatron Media) as they discuss whatâ? ?s good in the world.